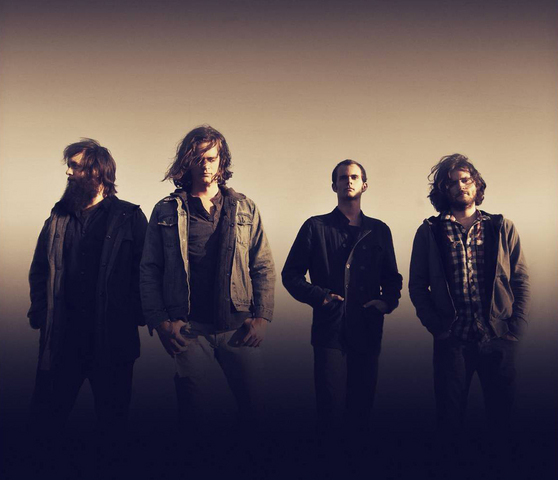 Just Announced Madison Concert: Kongos, 9.21.14 | True Endeavors Presents: music, tours, tickets, mp3 downloads, concert pictures, videos, Madison WI. Tickets on sale to UW-Madison students starting Friday, July 18th at 11:30am. Tickets on sale to general public and Memorial Union Members Monday, July 21st at 11:30am.